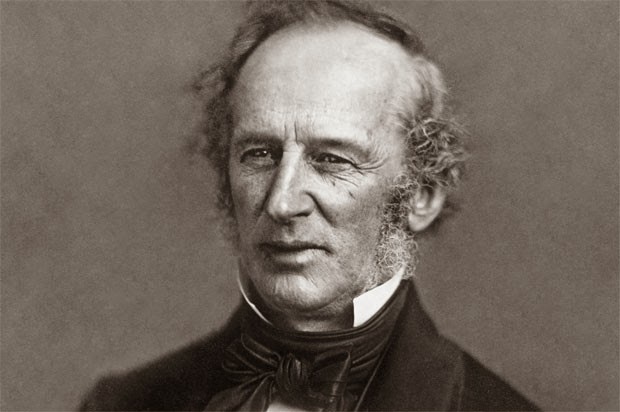 About :- Cornelius Vanderbilt made his first fortune on the steamboat industry but didn't see his wealth really explore until he invested in railroads at the age of 70. 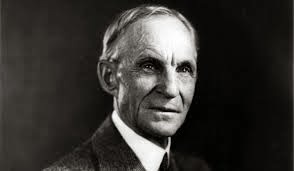 About :- Ford Motor company founder Henry Ford built an iconic brand which we all still know and see today. 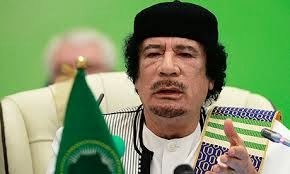 About :- After his death in 2011 reports surfaced that Gaddafi had a net worth of $200 billion. Nearly $70 billion was seized in foreign bank estate. Reset of his wealth comes from Libya's oil fields. 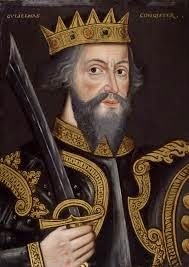 About :- William the Conqueror was most famous for invadung ans subsequently seizing England in 1066. 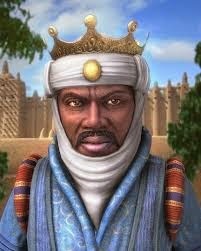 He died in 1087 leaving $229.5 billion to his sons. 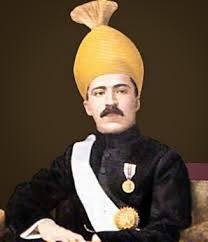 About :- He was the ruler of hydrabad until the country was invaded by neighbour India. He has a personal collection of goldworth of more than $100 millions and owned $400 millions of jewels. He also owned more than 40 ROLL Royces. 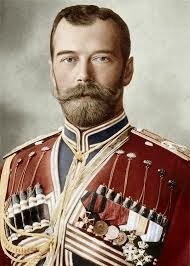 About :- Nikolai Alexanderovich Romanov ruled the Russian empire from 1894 to 1917 when Bolshevik Revolutionists overthrew and murdered him and his family. 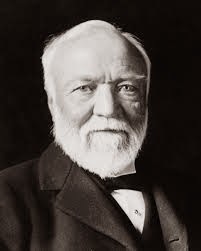 About :- Andrew Carnegie led the enormous expansion of the late 19th century. Made most of his fortune when he sold his steel company to JP Morgan. 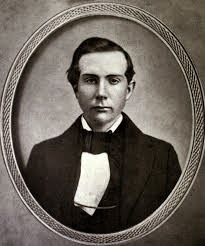 About :- His company standard oil dominated American oil production. It wa broken into amaller companies that you probably recognize today : AMOCO, CHEVRON CONOCO and EXXONMOBIL. 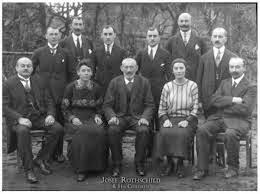 About :- They established european banking and finance houses starting in the late 18th century.